We analysed the B2B marketing discussion last year and earlier this year, and we wanted to continue with these reports to show how influencer trends map out over time. 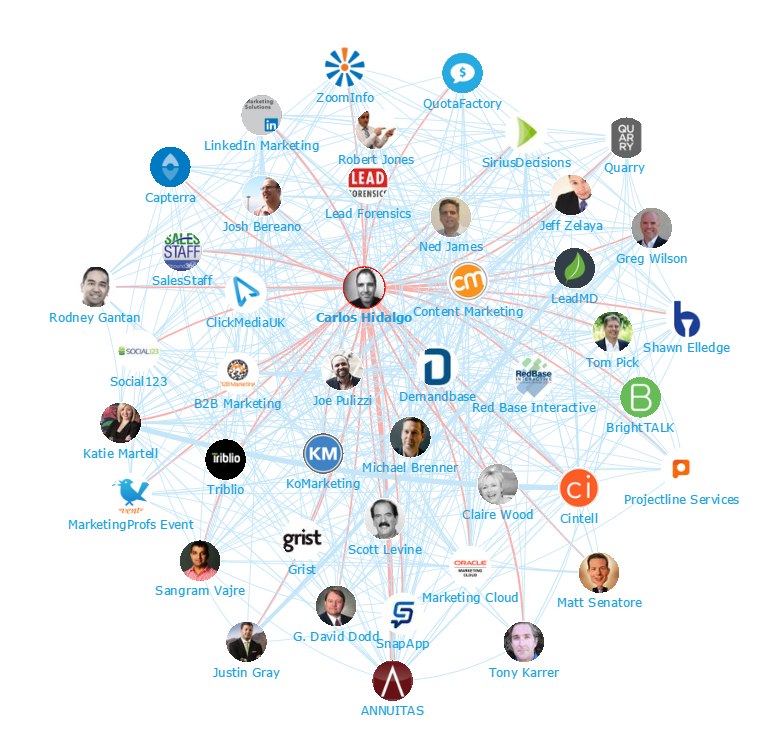 It’s intriguing to see new influencers entering the discussion and driving the discussion on B2B Marketing. 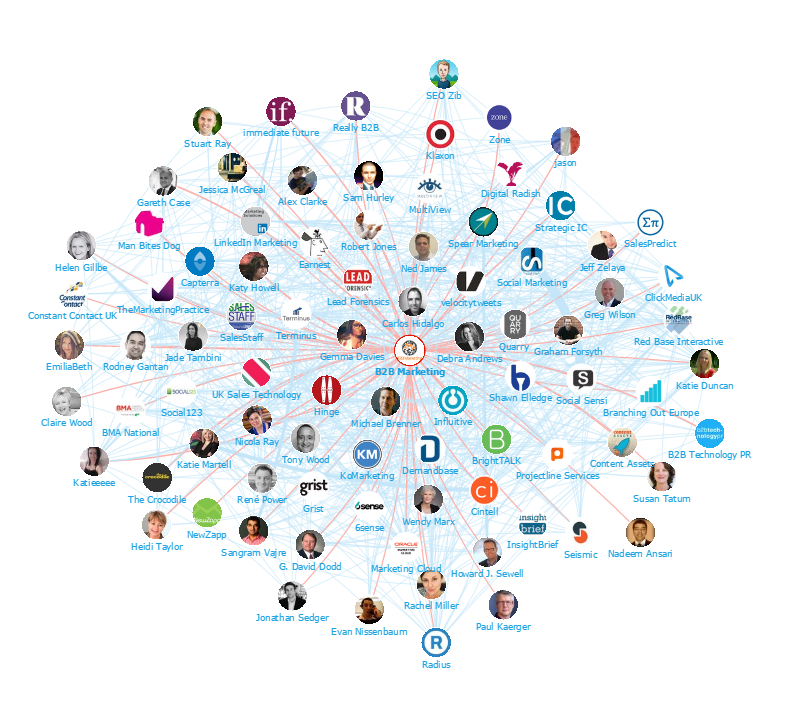 We took a closer look at the brands and the individuals who are most influential and driving impact in the online debate. This time we thought it might be useful to separate out the US and the UK brands and individuals. Disclaimer: As ever with these lists, it must be stressed that the ranking is by no means a definitive measurement of influence, as there is no such thing. 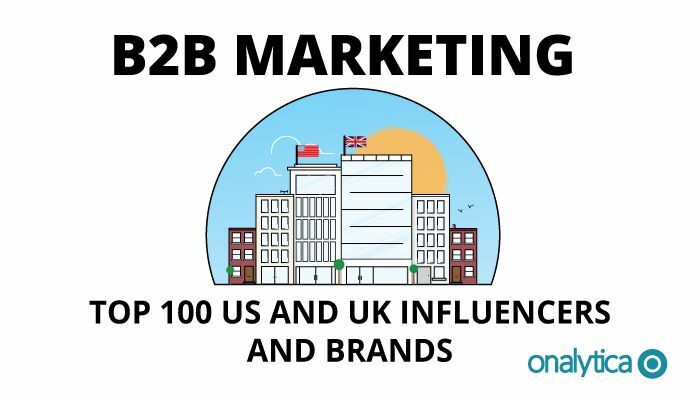 The brands and individuals listed are undoubtedly influential when it comes to driving discussion around B2B Marketing. The PageRank based methodology we use to extract influencers on a particular topic takes into account the number and quality of contextual references that a user receives. These calculations are independent of a users number of followers, but we do filter our lists based on how much a user is engaged in the conversation and the influence they drive through their networks.